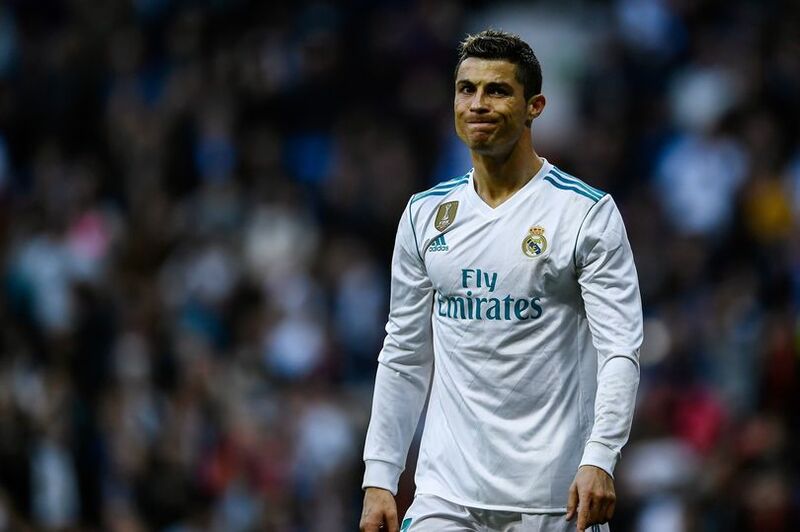 Real Madrid forward, Cristiano Ronaldo, has admitted he will not play until he is 41 as he wished to. Ronaldo, 31, is under contract at the Bernabeu until 2021. The Portugal captain says he might hang up his boots earlier, after having four children. Ronaldo, who is Madrid’s all-time record goalscorer also said he does not see himself going into coaching when he does finally hang up his boots. “This feeling is incredible. It’s what I’ve always dreamed of. “Now, my plan to retire at 41 will probably be a bit more difficult to achieve, and now we live in the moment. “Being a coach is not part of my plan, but you also know that people change their minds. For the moment I don’t want to be a coach,” he told Chinese football app, Dongqiudi.